The shooting of crazy director Puri Jagannath and Nandamuri Kalyan Ram’s new film is currently progressing at Ramoji Film City in Hyderabad. Few major episodes are said to be filmed on Kalyan Ram and principle cast. Kalyan Ram is playing a journalist in the movie much like the character of Pawan Kalyan in ‘Cameraman Ganga Tho Rambabu’. The stylish makeover of Kalyan Ram is said to be another highlight of the film apart from the hero characterization. Known for his witty dialogues and satires, Puri has prepared another interesting conflict tween society, media and politics, we heard. Kalyan Ram has high confidence over the film hence, he is producing the film on his NTR Arts Banner. 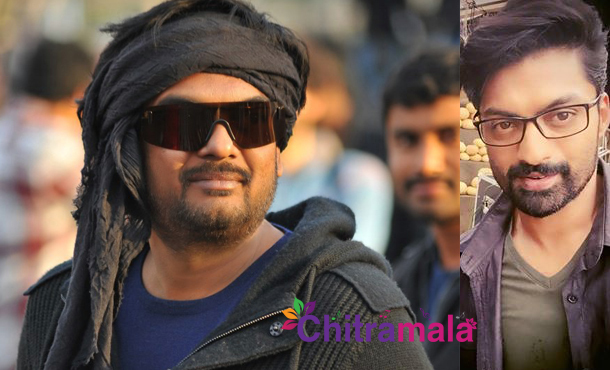 Puri is planning to release the film for coming Dasara festival.